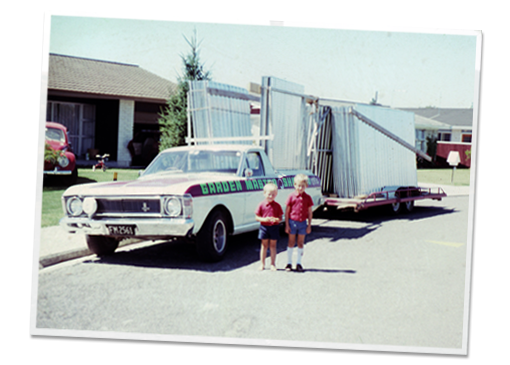 We’ve been supplying New Zealander’s with garden sheds since 1974. 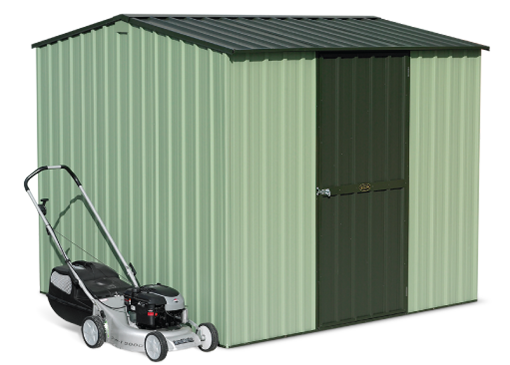 Garden Master sheds was started by John and Jan Carney in 1974 with a promise to deliver quality kit-set New Zealand made sheds. Today that promise is kept by the John’s four sons, Tim, Ben, Peter and Andrew who each take an active role in the business. As a family we have made it our job to ensure you get the very best service and the right product at the right price. roll-formed in our own New Zealand factory. All steel is fully recyclable and is sent for recycling (not dumped). All cardboard is recycled and where possible, recycled cardboard is used in the manufacturing process. We employ diligent staff and aim to conserve resources and minimise wastage where possible.